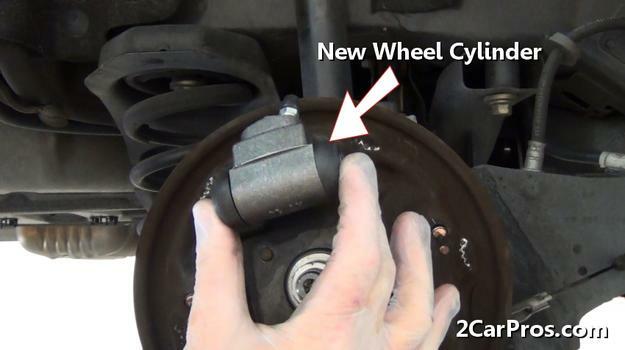 Begin with the vehicle lifted enough to access the brakes while using jack stands for safety and wearing protective eyewear and gloves. CAUTION: Brake fluid is corrosive, use caution when handling. 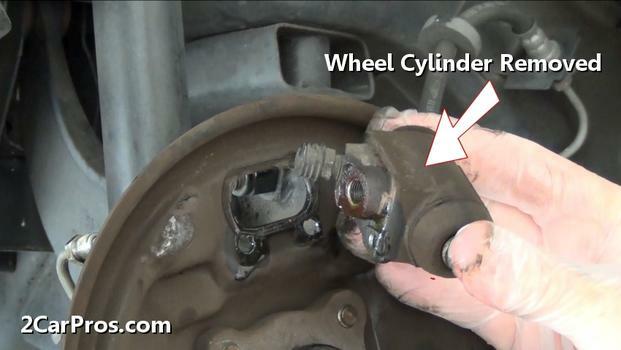 Step 1 - After the brake shoes have been removed from the backing plate, the wheel cylinder is now ready to be replaced. 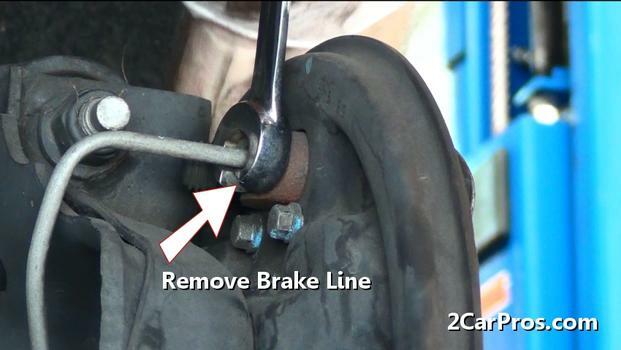 Please visit our brake shoe removal guide for further instructions. 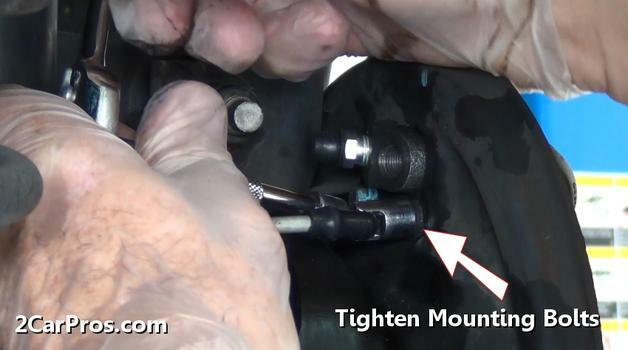 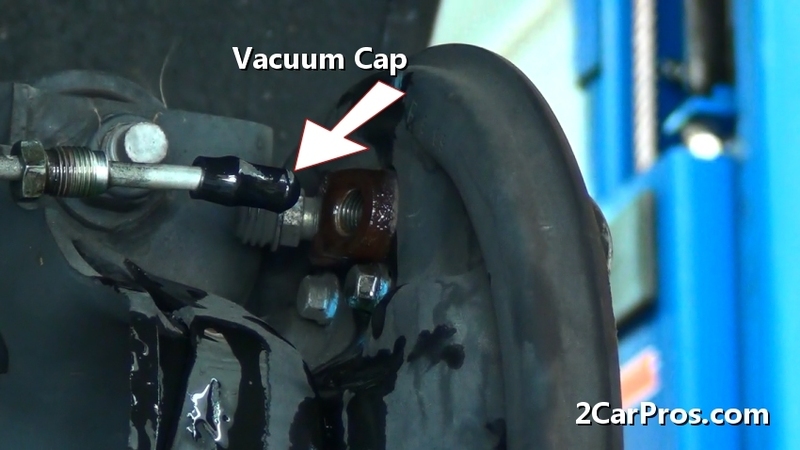 Step 3 - Once the brake line has been removed, brake fluid will drip out of the line until the brake master cylinder is empty, a vacuum cap should be used to prevent the loss of fluid from the master. Step 5 - After removing the wheel cylinder mounting bolts, grasp the unit and separate it from the backing plate. 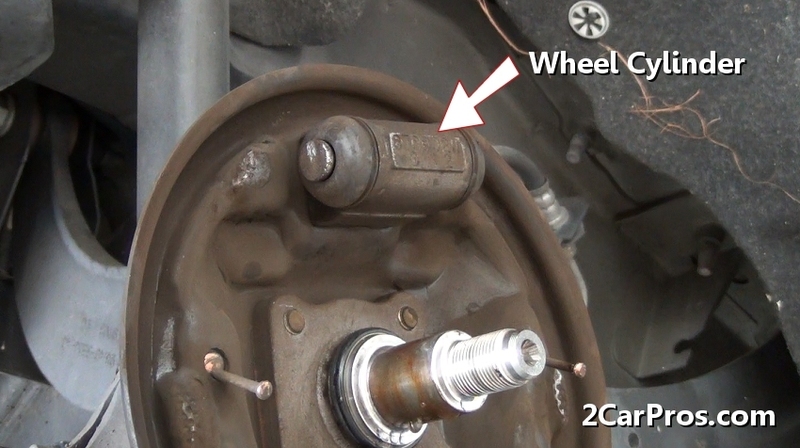 Step 6 - Once the old wheel cylinder has been matched up to the new unit, insert it into the backing plate and secure the mounting bolts. Step 7 - Then, using a wrench or ratchet tighten the wheel cylinder mounting bolts. 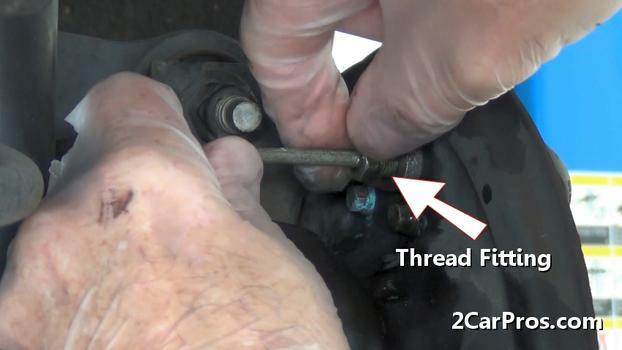 Step 8 - After tightening the wheel cylinder mounting bolts, remove the cap which was previously installed and hand thread the brake line fitting into the cylinder to prevent cross threading. 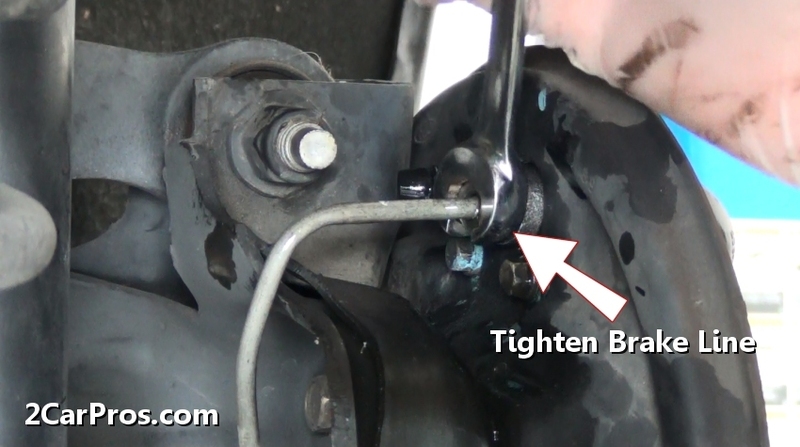 Step 9 - Once the fitting has been threaded by hand, use a line wrench to tighten the brake line. 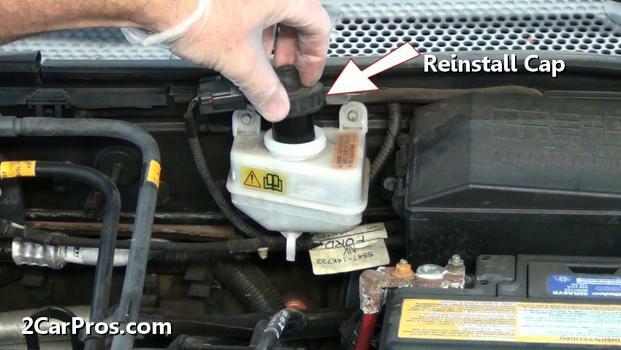 Step 10 - Then, use a small screwdriver to remove the bleeder cap, this will allow the brake fluid to be bled in later steps. 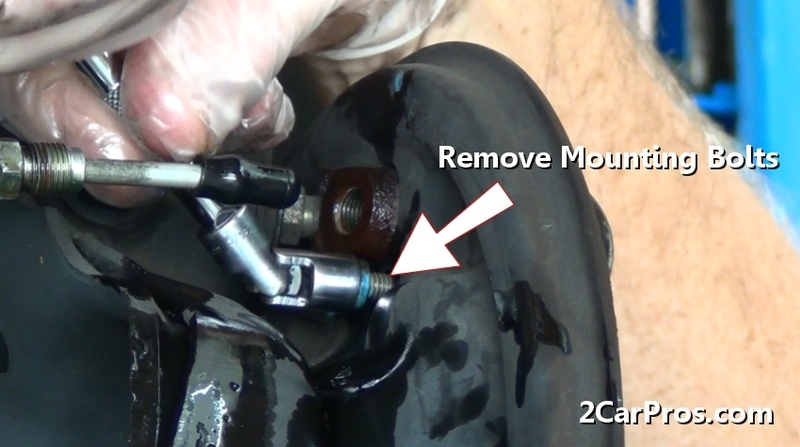 Please visit our brake bleed and flush guide for further instructions. Step 11 - After the wheel has been installed and lug nuts tightened, clean the top of the brake master cylinder using a shop towel, then loosen and remove the lid. 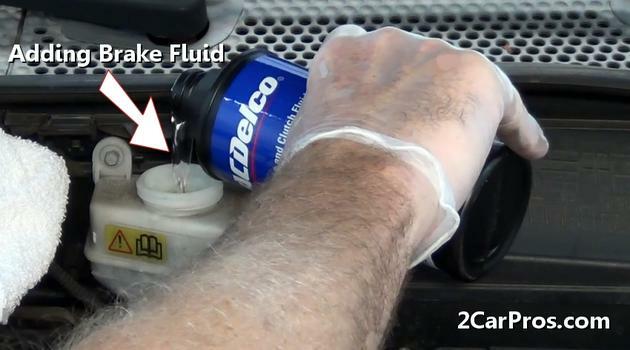 Step 12 - Using a sealed container of brake fluid, top off the brake master cylinder with fluid. 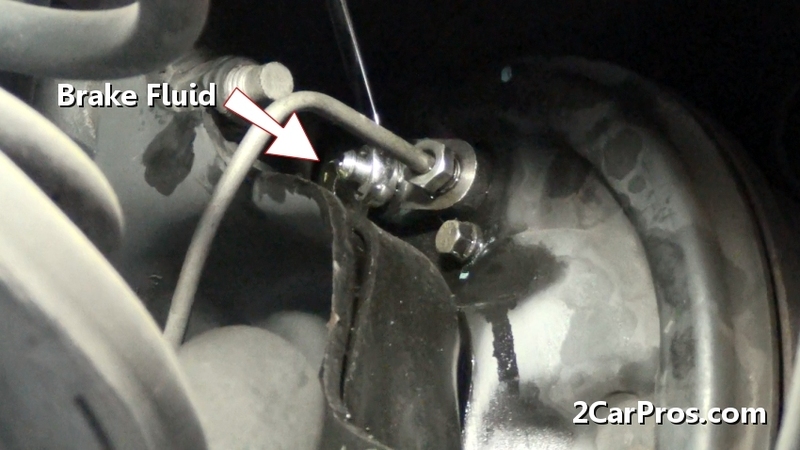 Step 13 - Once the fluid level has be added to, reinstall and tighten the reservoir cap. 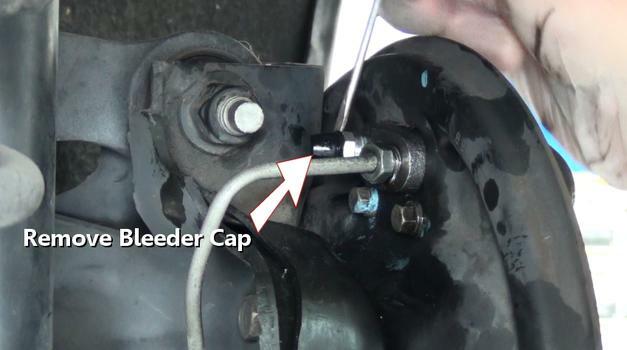 Step 15 - While the brake pedal is being held down, open the bleeder screw on the rear of the wheel cylinder, fluid will begin to flow out of the valve, once the fluid has stopped close the valve and slowly release the brake pedal, repeat this operation until no air bubbles are observed. 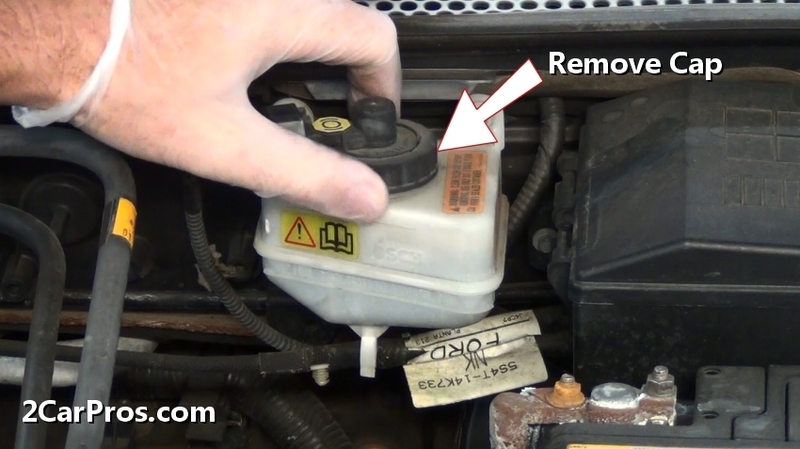 Step 16 - Once the bleeding process is complete, recheck the fluid level inside the master cylinder reservoir and add as needed to obtain the proper level. 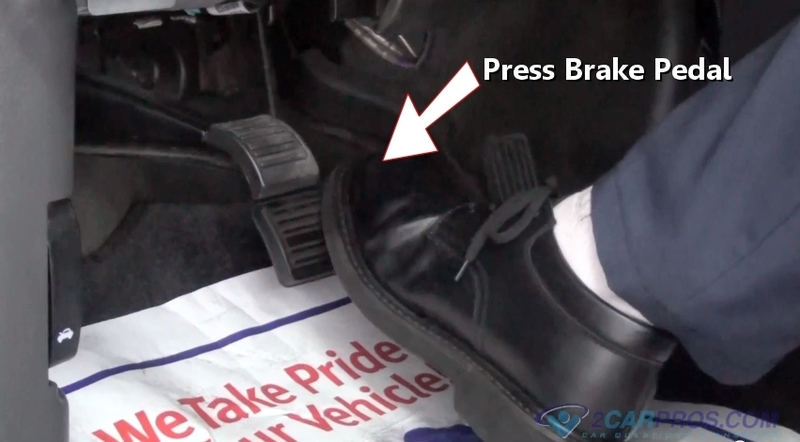 Once both wheels have been completed and while holding the brake pedal down, activate the parking brake lever several times to set and adjust the shoes against the drums. 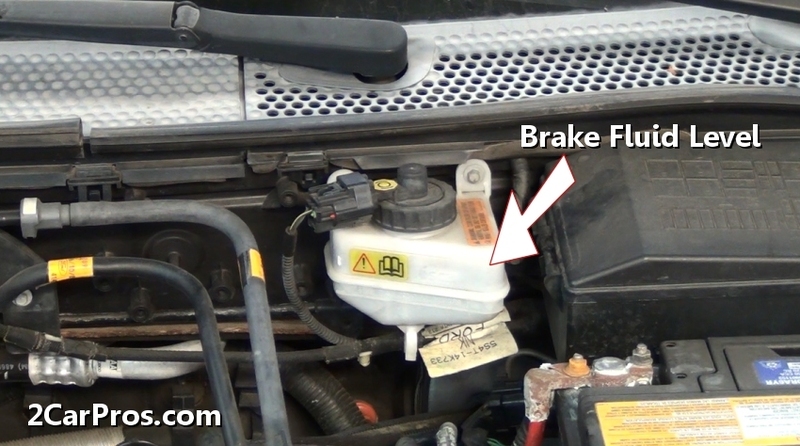 DO NOT MOVE THE VEHICLE UNLESS NORMAL BRAKE PEDAL OPERATION IS PRESENT! If the shoes are saturated with brake fluid, replacement is needed. 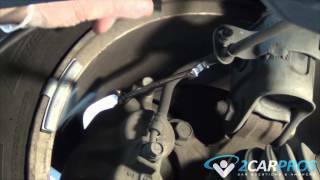 If the brake pedal is spongy air is in the system.